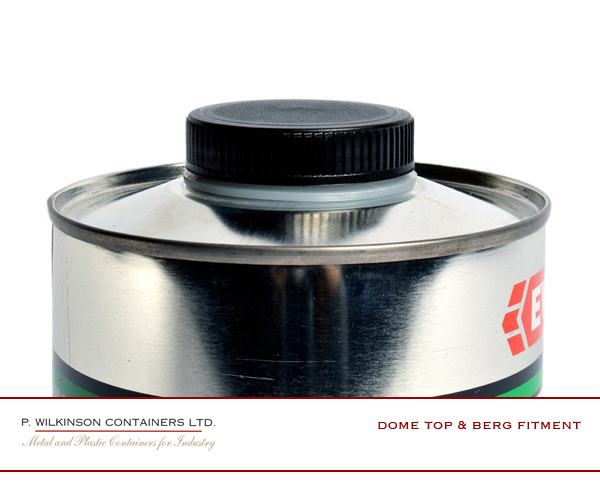 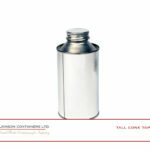 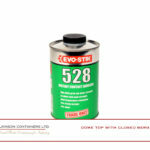 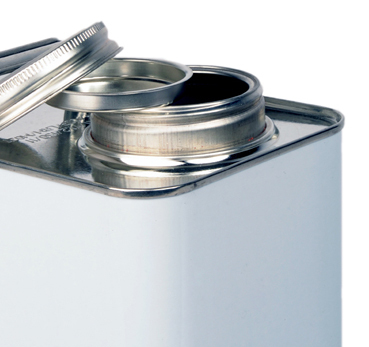 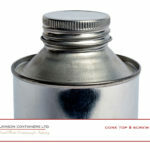 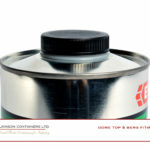 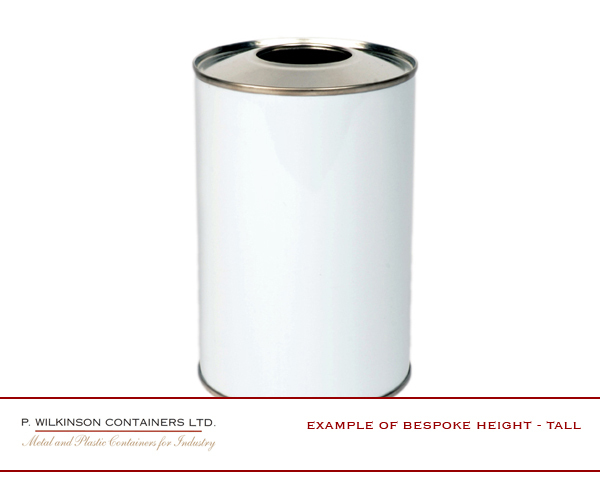 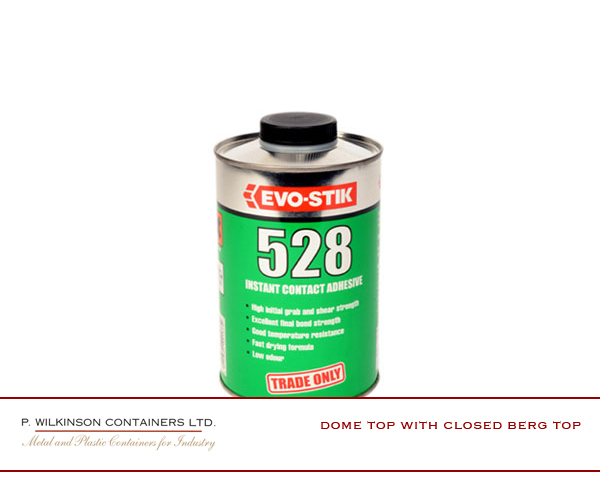 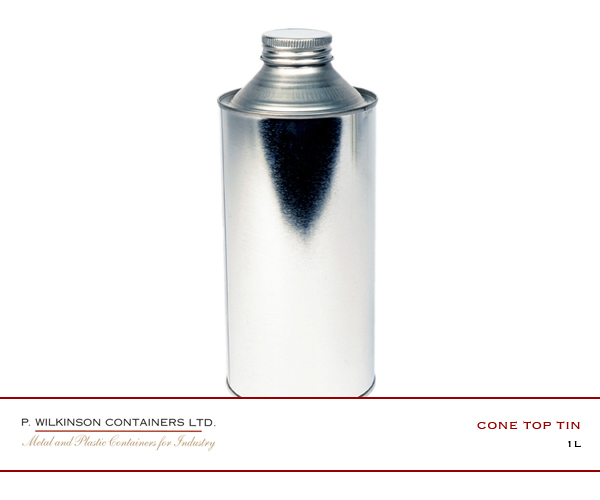 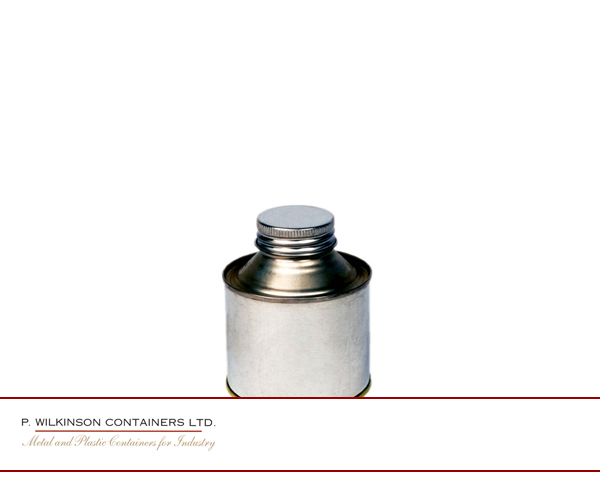 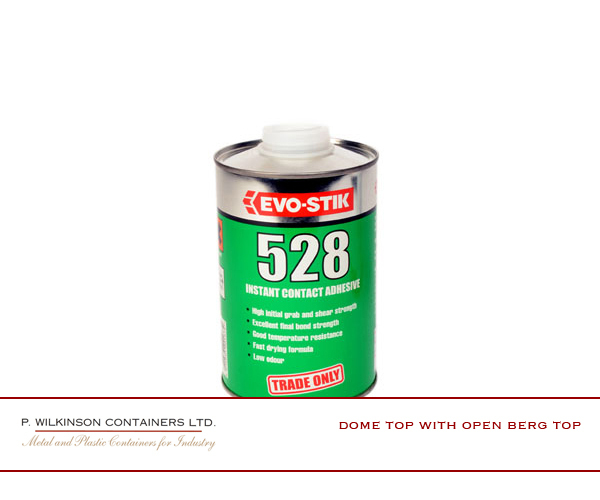 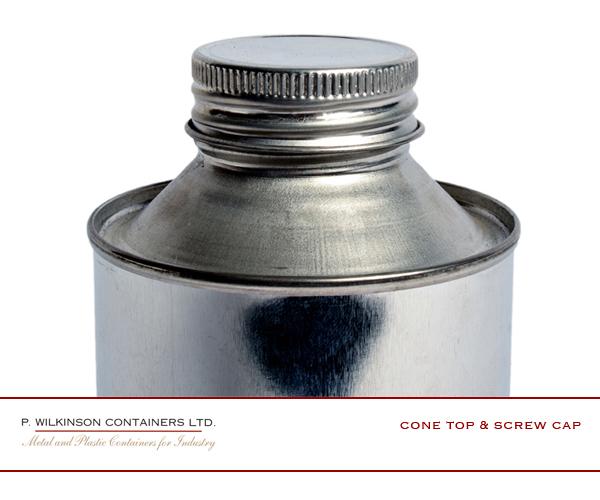 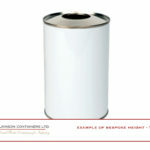 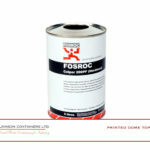 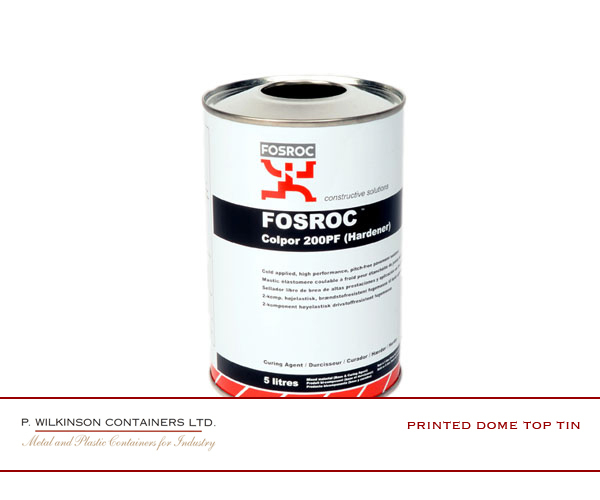 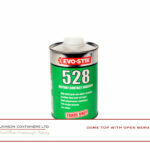 Metal Cone Top Tins - P. Wilkinson Containers Ltd.
Our cone top tins provide a green solution to packaging most viscosities of liquids, granules or powder. 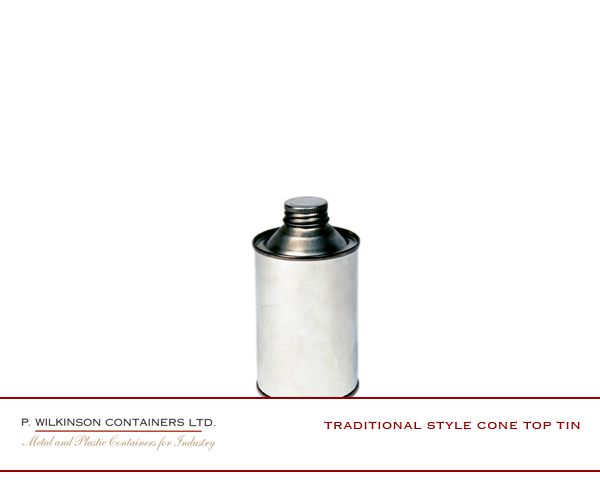 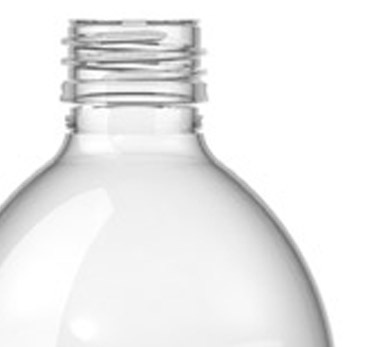 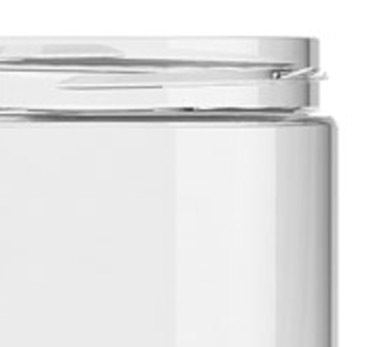 The cone or dome top minimises any product waste as well as giving a point of difference in a retail environment. 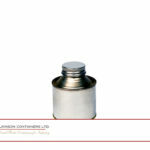 Minimum orders: 500 – 5,000 units depending on product spec.